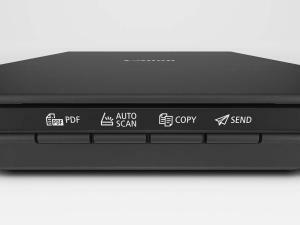 EZ buttons enable one-touch scanning of document (PDF) or photo originals. 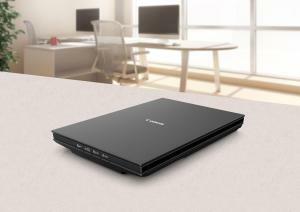 Supports power and data transfer directly from a single USB connection, eliminating the need to use a separate AC power adaptor. 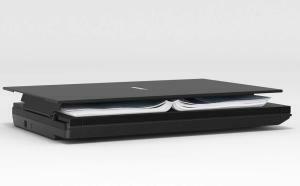 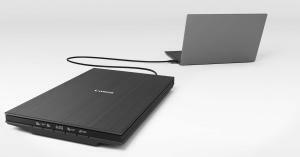 LiDE 400 Fast and Compact Flatbed Scanner with Upright Scanning ..